Well, you knew there would be a price increase. DIRECTV has rolled out its new Sunday Ticket pricing for this coming fall and it’s actually pretty good. We’re looking at price increases of 1.5-2.5% and that’s very manageable considering that the amount of content keeps going up and you get an awful lot of value there. According to DIRECTV.com, you’re looking at paying $257.94 for the base Sunday Ticket package, up only about six bucks from 2015. The Max package, which adds streaming, Red Zone channel and Fantasy channel, is $359.94, also about a six dollar increase. 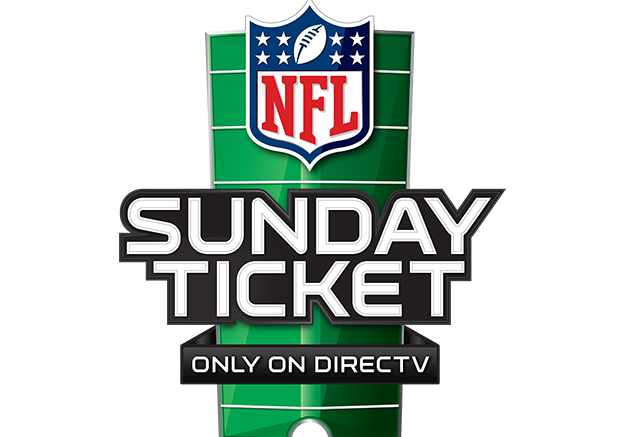 NFL Sunday Ticket is available only to DIRECTV customers. If you are unable to get satellite TV in your area and you can prove it, a streaming package may be available to you by contacting DIRECTV or going to NFLSUNDAYTICKET.TV. If you’re not a DIRECTV customer yet, you’ll get NFL Sunday Ticket FREE for the first year (plus a whole lot of other cool free stuff. To find out more, check out Solid Signal’s DIRECTV signup page where you can learn about all the packages that DIRECTV offers, see the great prices, and get the info you’ll need to sign up! Bad access card? Call Solid Signal!